Wolfen1 is a top-tier provider in advice and training for any size or any breed of dog out there in Woodbury, CT. Sharron Lang, our certified trainer, will personally oversee any training operations you may seek out. 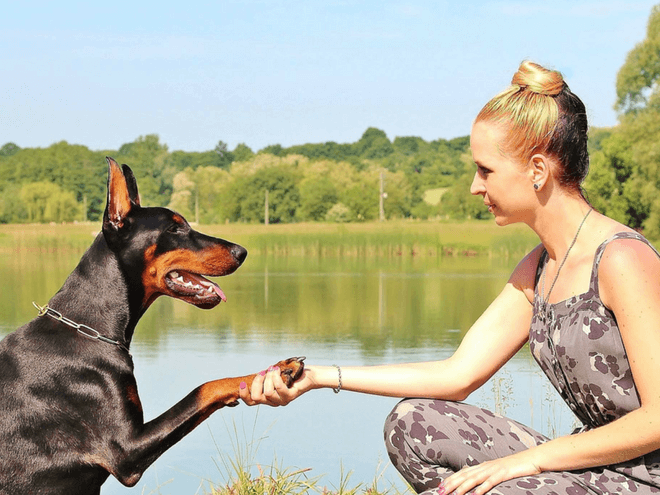 With the hope of ridding the miscommunications between dogs and their owner, she started Wolfen1 and its training programs. 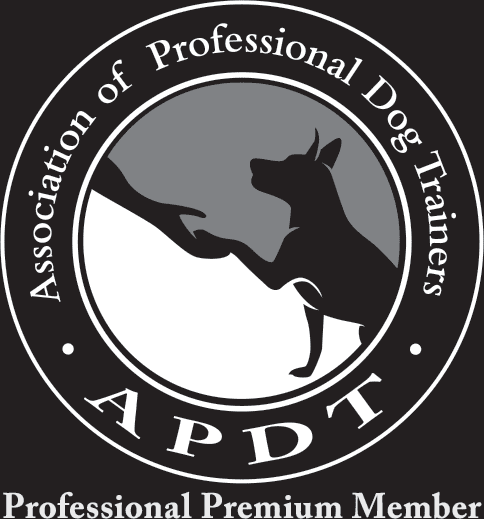 Our multitude of training opportunities and services, which have been tried and true through the years they have been taught, which are adaptable and versatile in ensuring your dog gets the most effective results through training. Have you recently gained a new member of the family? Want to know the most important thing about new dog training? Start their learning early! New owners of puppies can often make the mistake of waiting too long to introduce the basics – in a time when their natural qualities to follow are the strongest. Our puppy training services in Woodbury, help you start off on the right foot with your new companion. 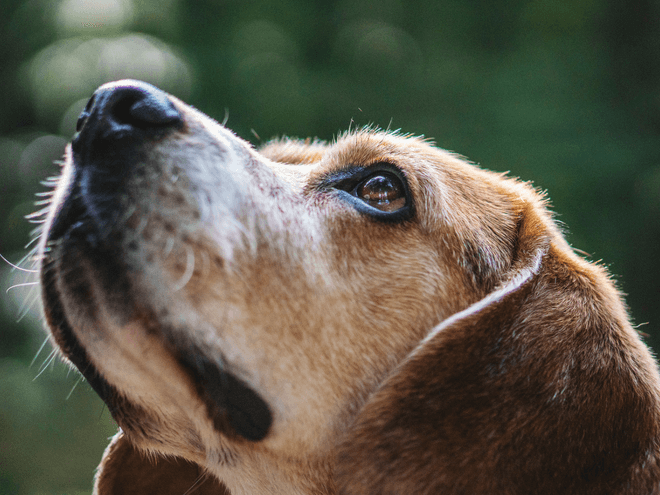 Based on positive reinforcement methods that give your dog basic, entry-level training, your dogs will see positive improvements both physically and mentally. You will be helping your dog get on its way to more advanced training classes. You will find this training more suited towards older and more developed dogs. 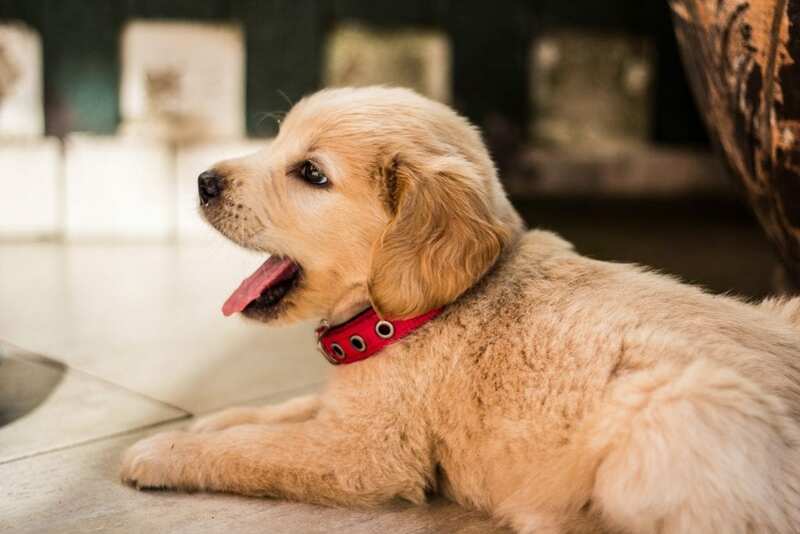 However that should not discourage you if your pup doesn’t match that description, we have a variety of training services for puppies in Woodbury that are specifically catered to the needs of a puppy. Helping bring the focus of your dog solely onto you the owner, our advanced obedience courses will instill in your dog the skills necessary to avoid the distractions of cars, animals, and other people. This training builds upon the basic training levels and will work to strengthen the respect you receive from your dog. When you participate in our advanced training in Woodbury, your dog will be able to start learning more commands while learning to ignore the heavy distractions in the world around them. This will help expand on any basic level of dog obedience training they may have received. Dogs learn bad behaviors very easily, either through negative reinforcement or just a resistance to being trained. However, it is not too late to start reversing these bad actions and mindsets through the proper training courses we provide in Woodbury, CT. This behavior can stem from a multitude of factors. It could be that your dog has never received the correct discipline, lacks proper exercise, has a strong sense of fear, or doesn’t socialize well. 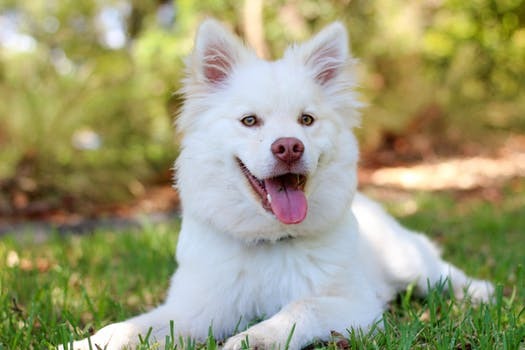 By getting ahead of the situation now and seeking out the expert training provided in Woodbury, you’ll be on your way to seeing the change you need in your dog. Your one-on-one sessions with the trainer at Wolfen1 will let your dog know what actions are acceptable, and which are not. Therapy dogs are a much-needed service that provides companionship to those in nursing homes, hospitals, retirement homes, and even schools. There is no dog too big or small, or a breed excluded from the opportunity of becoming a therapy dog, though temperament and personality will always be taken into account. Dogs that do exhibit behavior problems, or just lack the ability to stay calm, are not likely to make the cut. Therapy dogs must be gentle and friendly, while also being comfortable in different environments and with different people. Though sometimes confused with service dogs, therapy dogs do not stay with one individual owner nor assist one person directly. Therapy dogs are always in contact with new people, so having the proper social skills, health and a comfort with being touched are important to have. 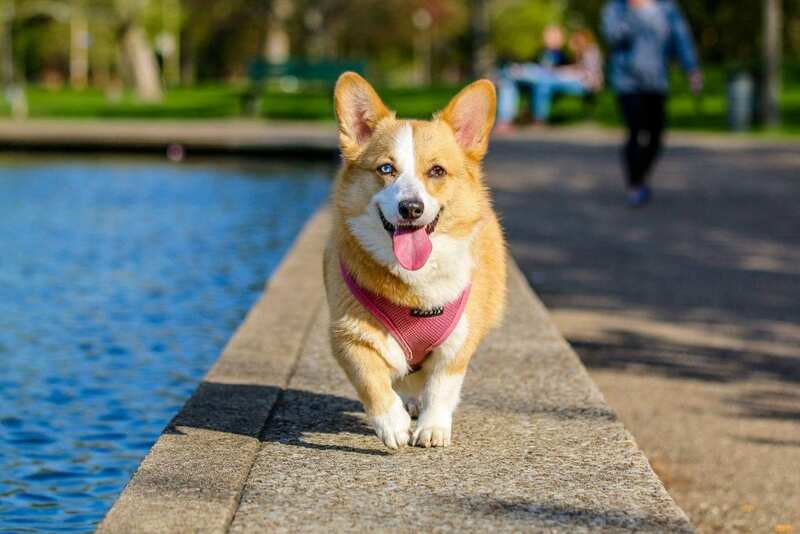 For the more adventurous dog owners who want to take their pets out running, hiking, or just simply spending time on larger pieces of land, off the leash training can be just what your pup needs. 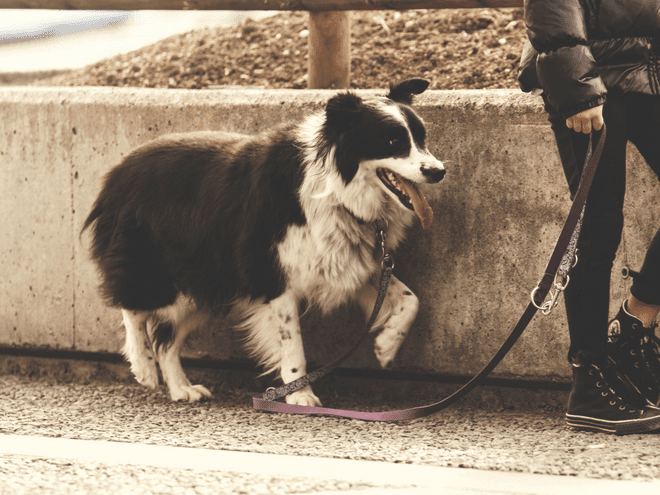 Off-leash training should be considered only once the more basic and advanced levels of training programs have been completed, however since your dog will need to be familiar with responding to higher level commands to properly learn how to walk without a leash. With our off the leash training sessions offered in Woodbury, you will have more peace of mind and control in situations where your pet may get distracted or away from you. In unforeseen situations where you may find yourself separated from your animal, you will be instilled the mindset that they will stay calm and obedient. Finding the time to train a new puppy or dog may be a hassle for some new owners. You may also find some trainers who strictly stay away from behavior problems in general, but that is not what you will find at Wolfen1. 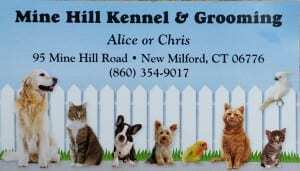 You can get extensive training in New Milford at the Mine Hill Kennel, with our minimum 6-week training program. With training levels from basic all the way to advanced, the owners of Mine Hill Kennel will personalize training for your dog. 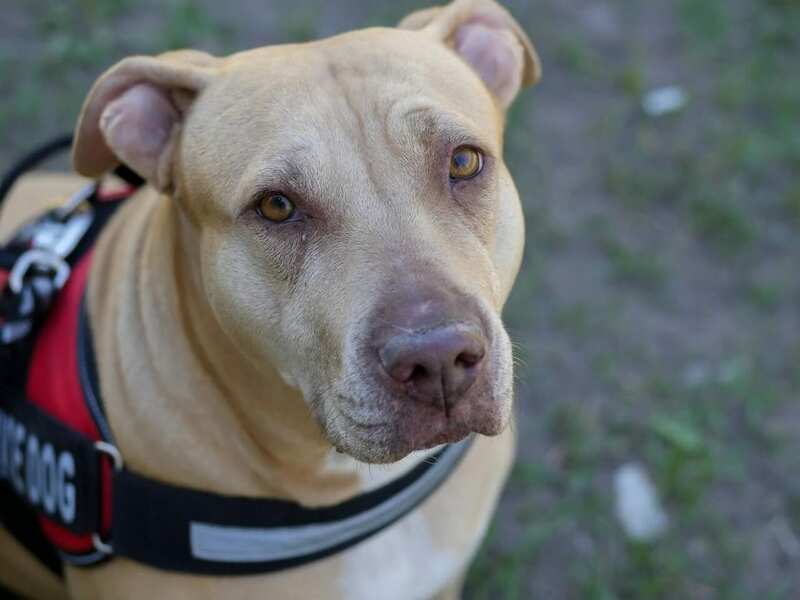 Dogs that attend our behavior modification training, will also be met with our obedience training regiment as well, helping reinforce positive behaviors and get them looking at their owner for guidance. We will introduce the owners to the training during week 5, where we help make the adjustment from trainer back to the owner. You will learn our training program and be able to make the adjustments to help adapt to our training style and establish you as the owner, as the leader. Why Wolfen1 for Dog Training in Woodbury, CT? With years of experience in training behind us, Wolfen1 is more than ready to teach dogs of all breeds and all sizes. 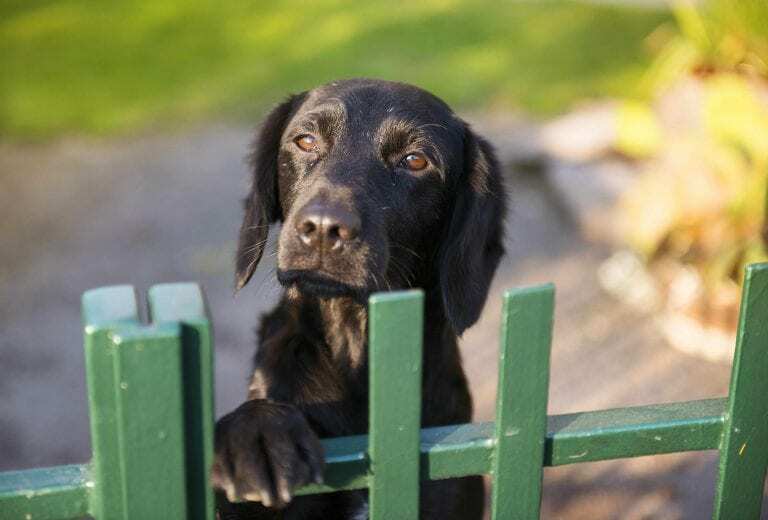 Through our variety of programs for training in the Woodbury area, we can help you the owner take control of your dog, and the situations you find yourself in with them, through our effective and proven methods. We will help you improve the relationship that you already have with your dog, which is important to us. It is the reason that Wolfen1 exists in the first place, and we are very proud to offer a trusted training opportunity for your dog in Woodbury, CT. Don’t want to leave the comfort of your Woodbury home? We offer in-home training sessions as well!